AIMA MAT Entrance Test 2017 for the Admission in the MBA Courses. 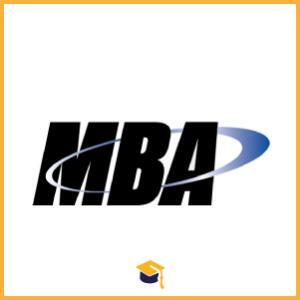 AIMA MAT is going to announce the Entrance Test for the Admission in the MBA Courses. The application forms will be available in the first week of July. Candidates should passed graduation or pursuing last year in the graduation. Candidates should have makes the payment of Rs.1400/- by Credit Card / Debit Card / Demand Draft. Candidates can apply online at this link at https://apps.aima.in/matsept17.